Let me introduce myself: I’m the new guy. Not just around VPCS, but around the construction industry. Until recently, I was one of those annoying Silicon Valley creatures who’d spent the entirety of his career in technology corporations. In the Valley, I was the go-to guy; the one who had to be in the meeting; the one whose opinions actually mattered. I was pretty damn sure of myself, partly because I had grown up inside and alongside the high-tech world and felt like I helped shape at least a tiny little part of it. But things change and so did I. I found myself wanting something new … something that would take me out of my comfort zone. Boy oh boy, did I get what I asked for.  I’m now a Van Pelt Construction Services project engineer, working primarily on San Jose Unified School District sites. Despite how it sounds, this transition isn’t as absurd as you might think. I have a degree in electrical engineering and served as a project manager and program manager for the last 20 years of my high-tech career. I like to think that I’ve simply swapped out the type of engineering hat I wear at work. Yes, it’s challenging to shift to a brand new industry and get up to speed on all that one needs to know in order to be effective. And yes, I typically work straight through lunch. But guess what? I’ve never enjoyed a workplace more. Sure, my proverbial wings have been clipped but the people who surround me are helping me figure out how to soar again in new and different ways. I look up to EVERYBODY I work with – from my VPCS colleagues to the architects, school district staff and, of course, contractors who surround me. Everyone has something they can teach me. I routinely follow people around like a puppy dog. I watch, I listen and I take notes … lots and lots of notes. I’m not exaggerating when I say that my pen has actually run out of ink. Somehow, I washed up on the shores of VPCS and it was one of the best professional moves I’ve ever made. The people here are just wonderful. It’s like they’re nurturing me. From day one, they’ve made me feel welcome and valued. It’s frequently made clear that this organization has my back, even when I make the kind of little mistakes newcomers sometimes make. I am reminded by everyone around me that I am adding value even as I learn the ropes. Even on the most harried days, time just flies by because I’m enjoying what I’m doing so much. I seldom miss those lazy lunch breaks. Further evidence of the positive VPCS culture has been the way I’ve been allowed – encouraged, even – to maintain my volunteer extracurriculars. Late every Tuesday afternoon, I have to drop whatever I’m doing and hightail it over to Santa Cruz to work at the Santa Cruz RotaCare Free Medical Clinic where I am the volunteer coordinator. Needless to say, I am extremely grateful to the folks at VPCS (as are the clinic patients) for supporting me in this important work. Transitioning to this industry has taken a lot of effort and I’m still learning. But things are definitely going up and to the right as I find my footing. Pretty soon, maybe I’ll be one of the seasoned veterans showing the newbies around. 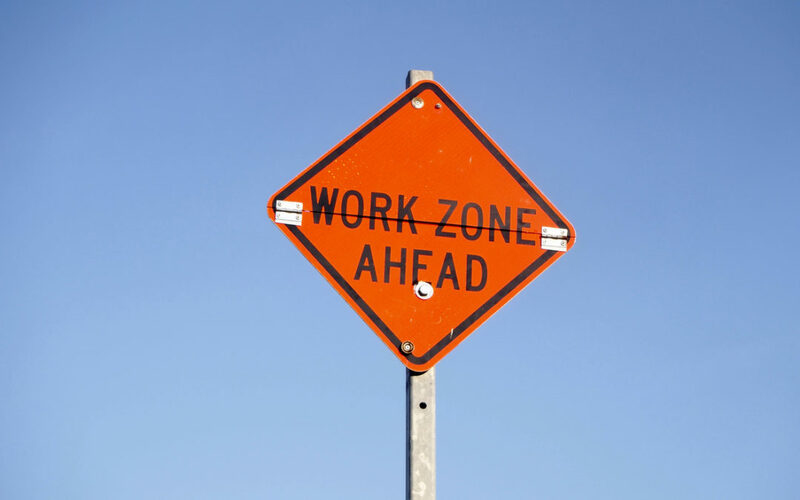 I’ll be able to reassure them that Team VPCS can help anybody turn a construction zone into a comfort zone.